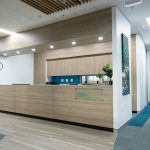 For over 30 years, Interite Healthcare Interiors has been one of Australia’s leading design firms, specialising in the custom creation of human centred healthcare and medical fitouts. 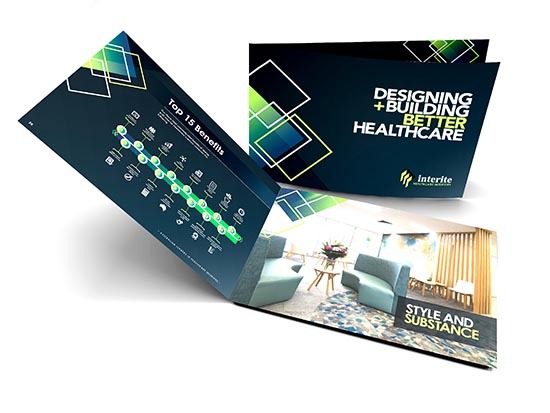 No matter the location or time-frame, Interite Healthcare Interiors’ in-house team of tier one designers, registered builders and project managers will consistently deliver beyond expectation and provide expert advice and trusted experience to deliver your project faster, for less. 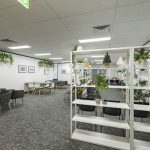 At Interite Healthcare Interiors, our vision is to be Australia’s leading healthcare design and construction team, in bringing the absolute optimum space for a given budget. 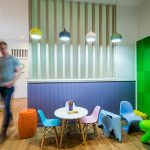 When completing medical fitouts our mission is to vastly improve patient experience, staff work lives as well as practice efficiency. 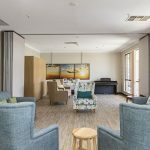 Interite Healthcare Interiors delivers approximately 200 healthcare projects around Australia every year. 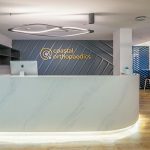 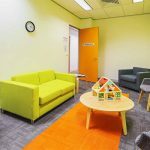 These range in size from relatively small clinic fitouts to complex healthcare refurbishments and healthcare relocation projects in Melbourne, Sydney, Brisbane and Perth. 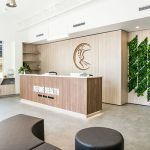 What sets Interite Healthcare Interiors apart from our contemporaries is our personal focus on delivering every healthcare project we undertake on time and on budget. 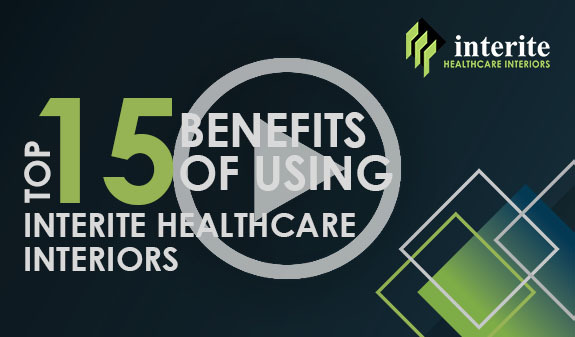 Furthermore, we focus on building more value from our team’s collective intelligence and signature project delivery model which ensure every healthcare project we undertake is delivered 30% faster and 10% cheaper* than by any other means. 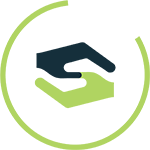 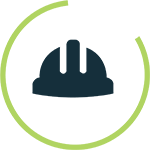 *Rating provided by EPIC Employee Engagement software amongst companies with 20-100 employees globally.